Unlike some other volumising mascaras that only create volume at the base, new False Lash Effect Mascara wraps each lash right to the tip for a false lash effect. Max Factor's biggest ever brush with 50% more bristles gives a sweep of never-ending volume for a glamorous look you never thought your own lashes could give you. False Lash Effect's biggest brush ever doubles lash size appearance vs. bare lashes. Patented Liquid Lash™ formula coats lashes from root to tip, no flaking or smudging gives lovely lash confidence. It's ophthalmologically tested! I adore this mascara so much. 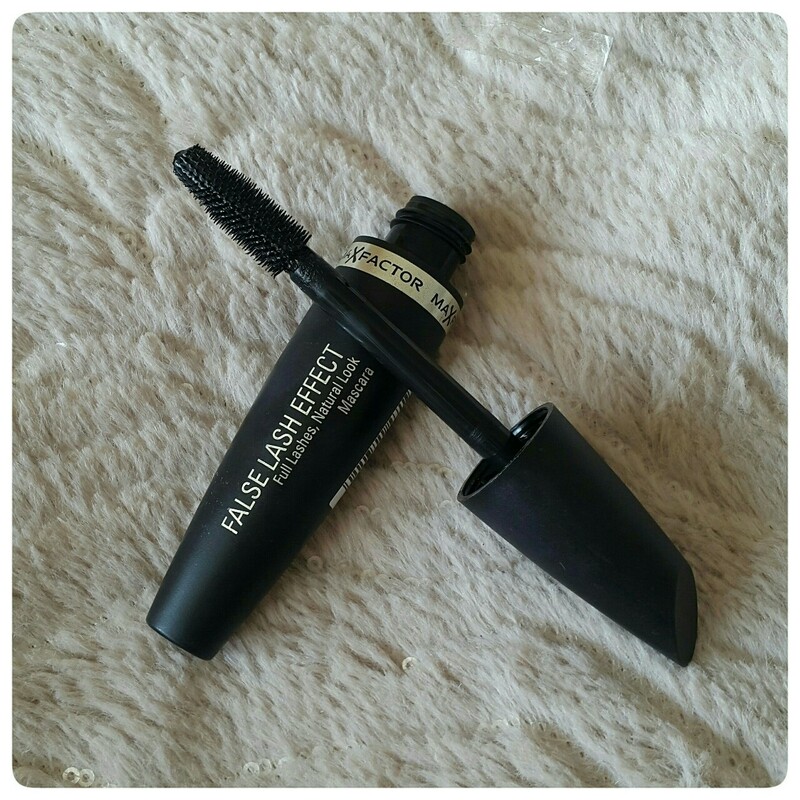 I am so proud and thankful that I was lucky enough for Beauty at Tesco send me this mascara as part as their Be Inspired beauty event range at the moment to review. 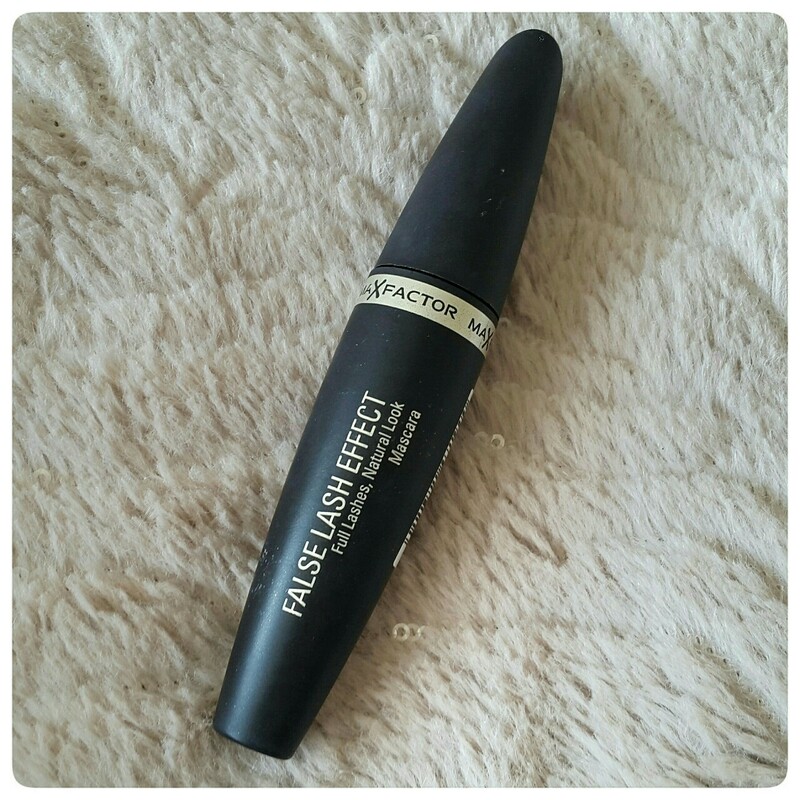 It is beautiful and makes my lashes just pop with fullness. How to use: Use an eyelash curler before applying mascara to shape your lashes and open up your eye area. Look down into a mirror and work the mascara wand from side-to-side, root to tip. Look up and apply to your lower lashes. Use the ball tip of the wand to coat each lash for a defined look. Wait until tacky before applying a second coat to your upper lashes.